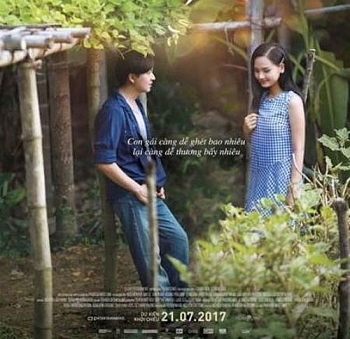 Vietnamese movie “I see yellow flowers on the green grass” by director Victor Vu will be screened in Japan on August 19 with a view to bringing Vietnamese culture closer to Japanese people, heard a press conference in Tokyo on July 31. 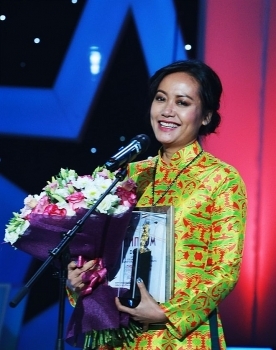 Vietnamese movie The Way Station, directed by Nguyen Hong Anh, has grabbed the Special Jury Prize at the Eurasia International Film Festival in Astana, Kazakhstan. 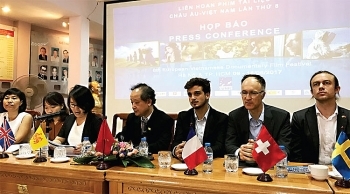 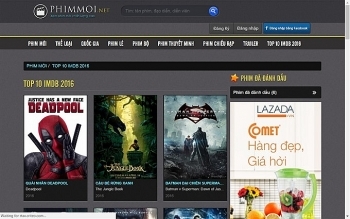 A series of Vietnamese art films have been released in recent years, many of which have won international prizes and been highly appreciated by film critics. 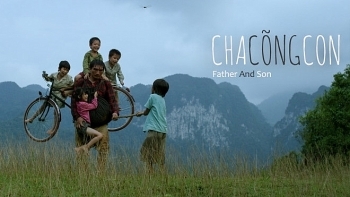 However, the genre has not yet gained popularity as it has not drawn much interest from domestic viewers and has often been doomed to financial failures. 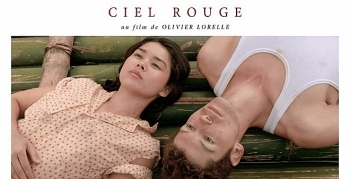 French film Ciel Rouge (Red Sky), featuring Vietnamese landscapes, will hit Vietnamese cinemas in October 2017. 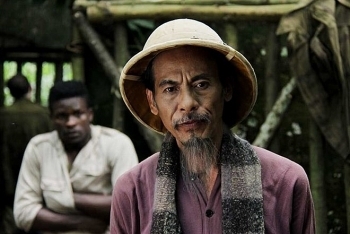 Television and film piracy is one of the most talked about issues and poses a persistent problem for the creative industry. 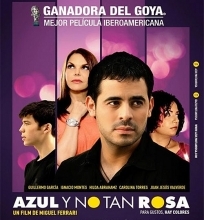 A number of copyright measures have been taken, but many shows appear online just hours after being broadcast. 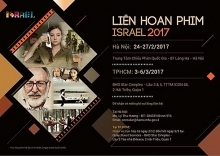 The 2017 Korea-Vietnam Film Industry Network, held in co-operation between the Vietnam and the Republic of Korea (RoK) film industries, has concluded in HCM City.